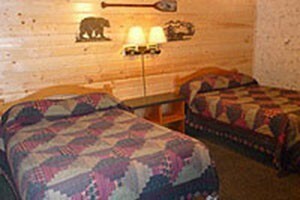 West Yellowstone Montana Hotels offer comfortable lodgings, great location, standard amenities, concierge services, and service that you can count on to the make the most of your vacation in West Yellowstone MT. 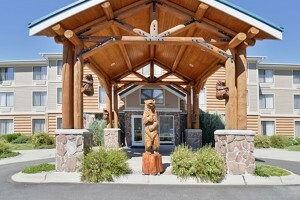 From a luxury or boutique West Yellowstone Montana Hotel to national chains and budget options, explore all hotel lodging options here. One of the nicest, best-value properties in town, we feature indoor POOL/Hot Tub, deluxe continental breakfast and lots of extras for families and kids. 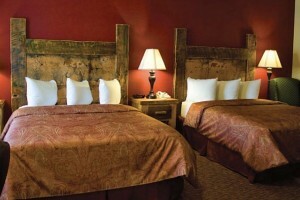 One of West Yellowstone's finest and most comfortable hotels featuring indoor pool/jacuzzi & complimentary breakfast. Near IMAX, Wolf & Bear Center, and 3 blocks to the Park. 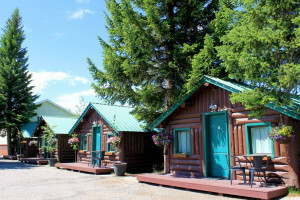 The ideal choice for discerning adult travelers who seek to merge their outdoor adventures with a unique Big Sky Country lodging experience. Brand new upscale rooms. Family-size pool & hot tub, Kid & Pet Friendly, just one block to Park entrance w/expanded Continental Breakfast & hot protein. Over 1000+ TripAdvisor Reviews. 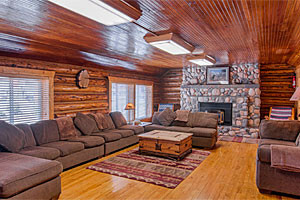 Our property is small, cozy and full of personality. 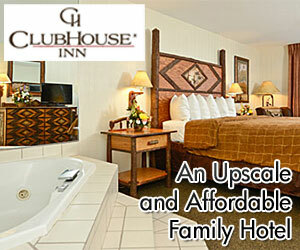 From attentive owner/managers to value-priced lodging, your experience with us will be memorable and enjoyable. 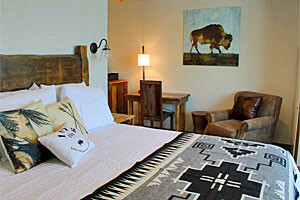 In the heart of West Yellowstone, the Stagecoach has hosted travelers and explorers for over 50 years: where Old West decor meets modern luxury.